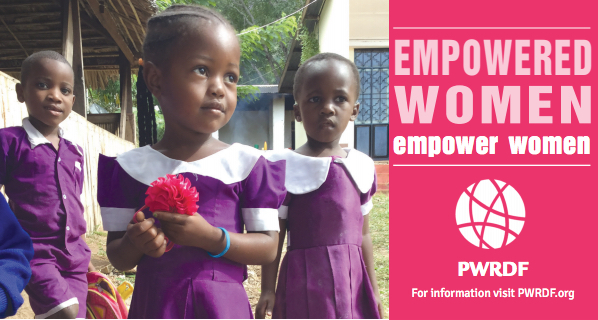 Want to know more about the work of PWRDF? Introducing PWRDF provides an essential overview of PWRDF’s mission, partners and program priorities. A great introductory brochure to use at public awareness events, church gatherings, diocesan and provincial synods – anywhere that Anglicans and others gather. Download the 2019 Introducing PWRDF brochure. 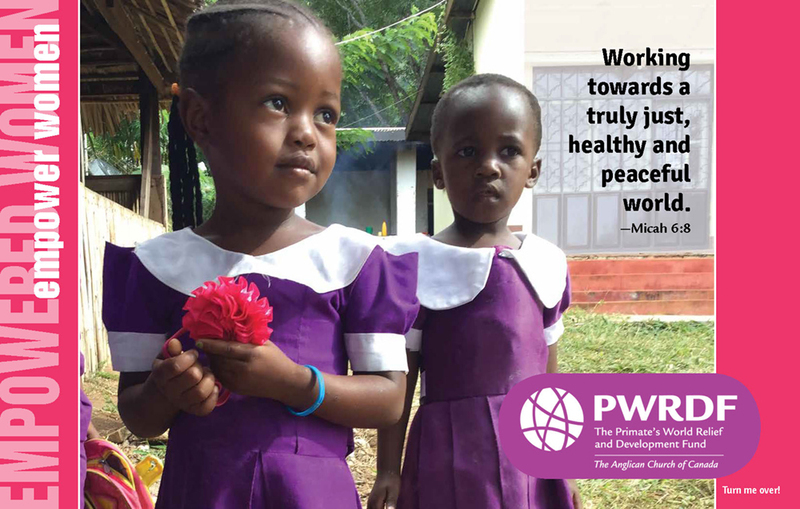 PWRDF’s All Mothers and Children Count program is the focus of a five-year funding agreement between PWRDF and Global Affairs Canada that will run from 2015 through 2020. Learn more about this program in this edition of PWRDF’s Maternal, Newborn and Child Health brochure. 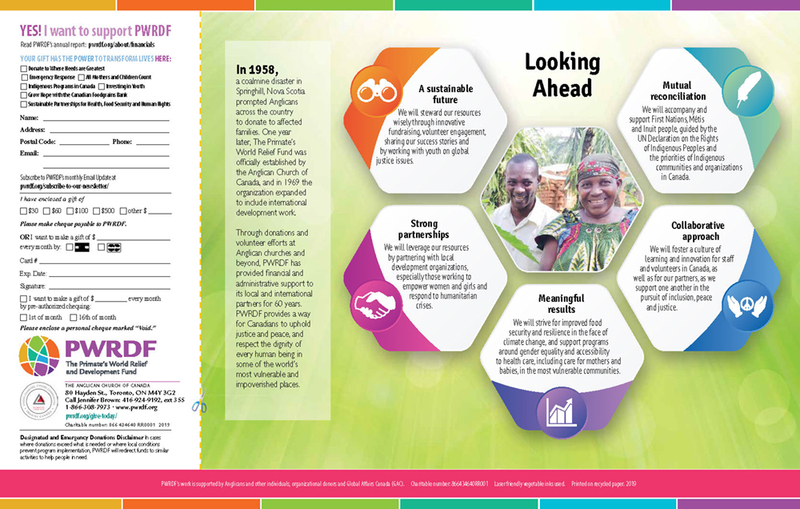 PWRDF’s 2019 placemat includes “Looking Ahead” at PWRDF initiatives and “Ways to Give” to support PWRDF partners, their beneficiary families and their communities. The same great placemat only laminated, for multiple usage. Carry PWRDF’s bookmark with you and use it with your bible. 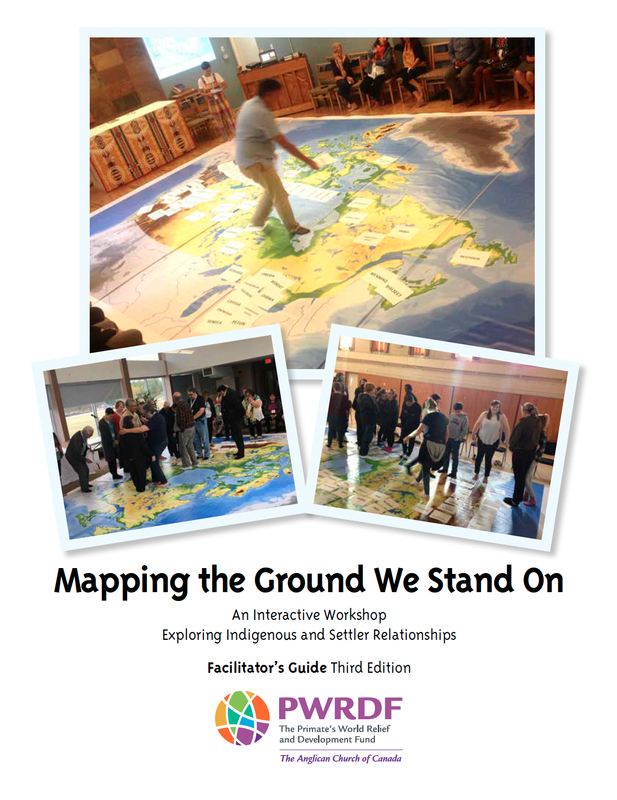 This bulletin-sized leaflet provides information on PWRDF’s program areas, background and future plans. Also avaialable in French. 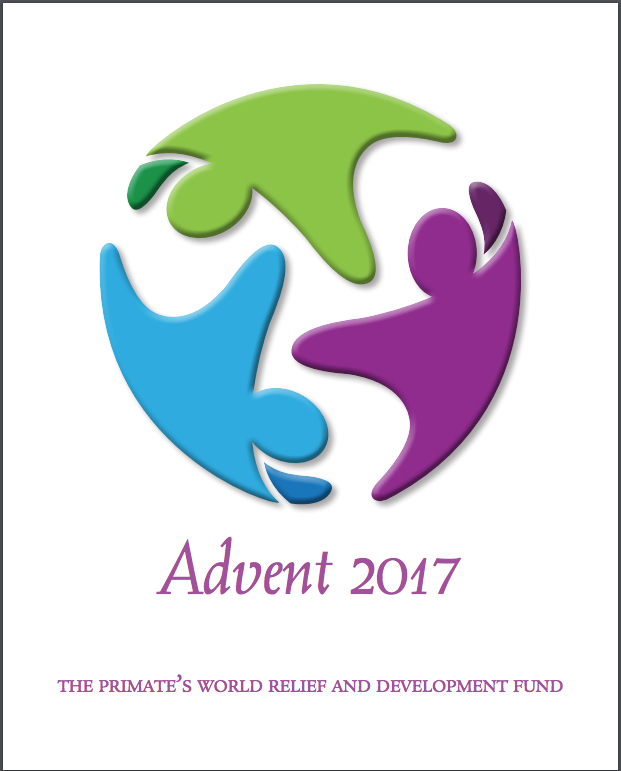 This bulletin-sized leaflet provides information on PWRDF’s the many ways to give to PWRDF. 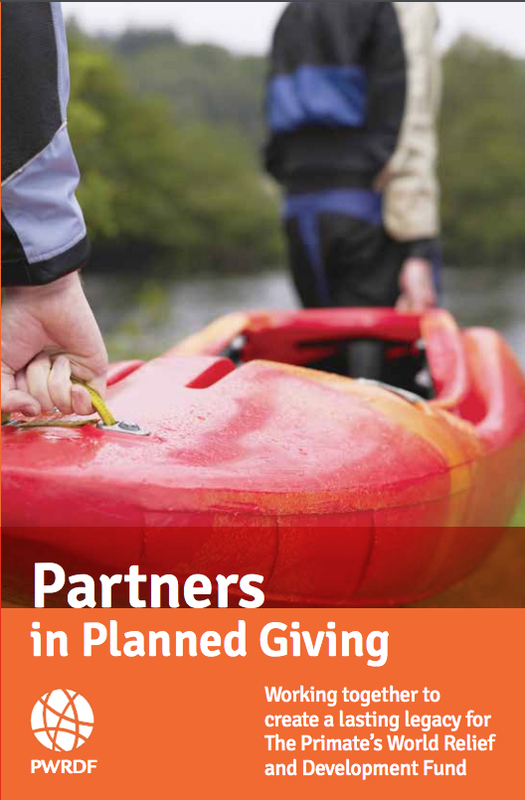 This bulletin-sized leaflet provides information on how you can support PWRDF in your estate planning. 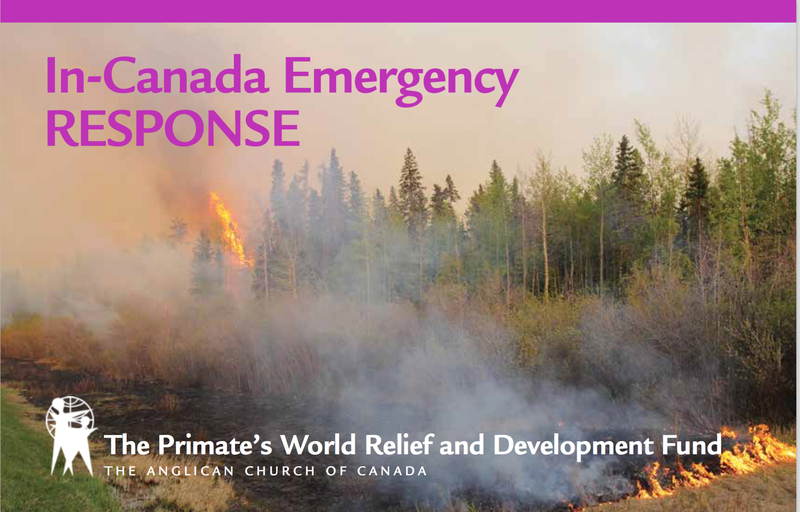 When disasters happens in Canada, how does PWRDF respond? This booklet explains. 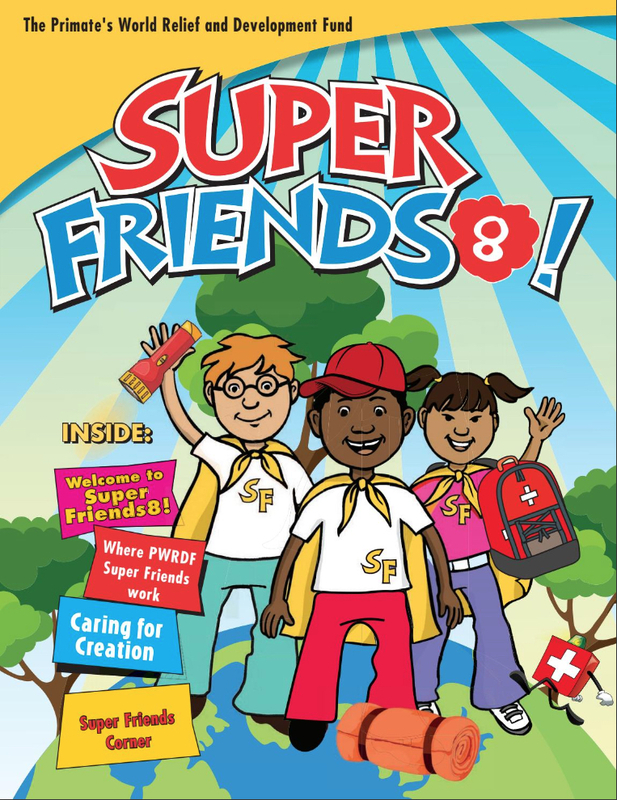 Super Friends return with stories, prayers and fun opportunities for 7- to 9-year-olds to learn about PWRDF. How can kids help? Find out in Super Friends. 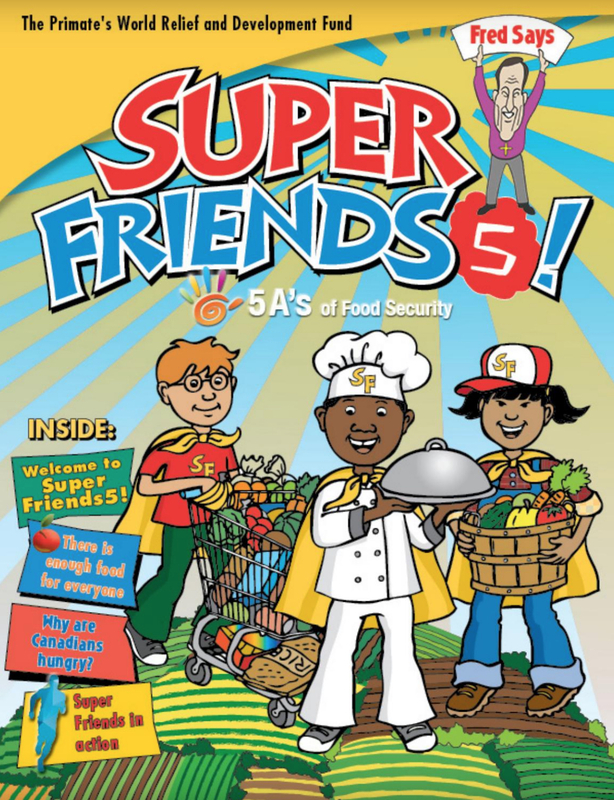 PWRDF Super Friends are back with more stories and more learning about Super Friends around the world! Super Friends 7! will introduce 7- to 9-year-olds, and others, to issues that impact our everyday lives. How can kids help? 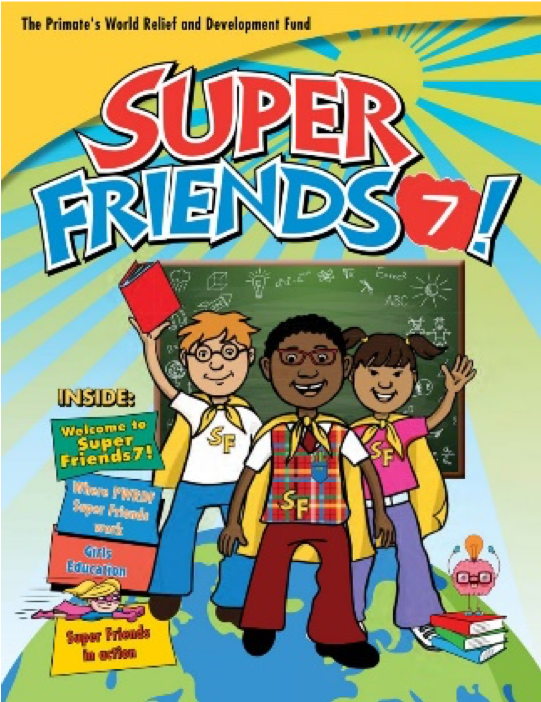 Find out by ordering Super Friends 7! For all of the children in your parish, in your community and in your life. Can’t find what you’re looking for? Please contact our Public Engagement Coordinator Suzanne Rumsey or Public Engagement Facilitator Christine Hills for help. 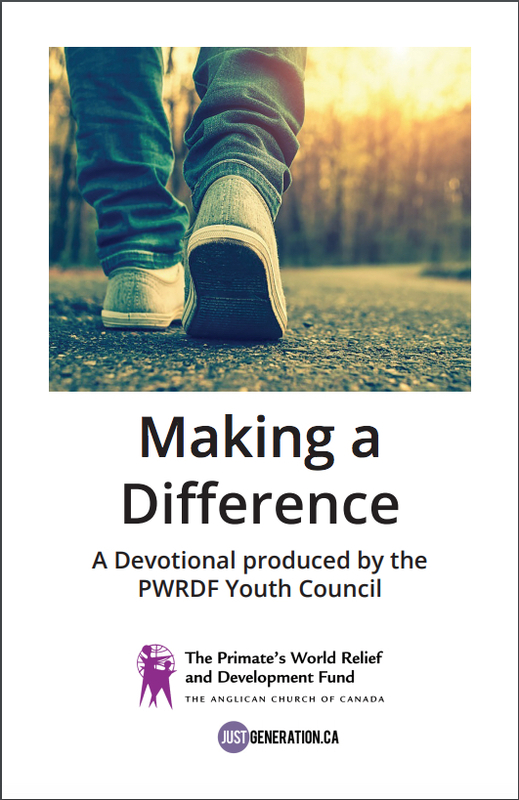 The Youth Council has created Making a Difference, a devotional to encourage young people across Canada to learn more about PWRDF through prayer and reflection and other activities. Download this version to read in spread format. Download this version to print in booklet format. 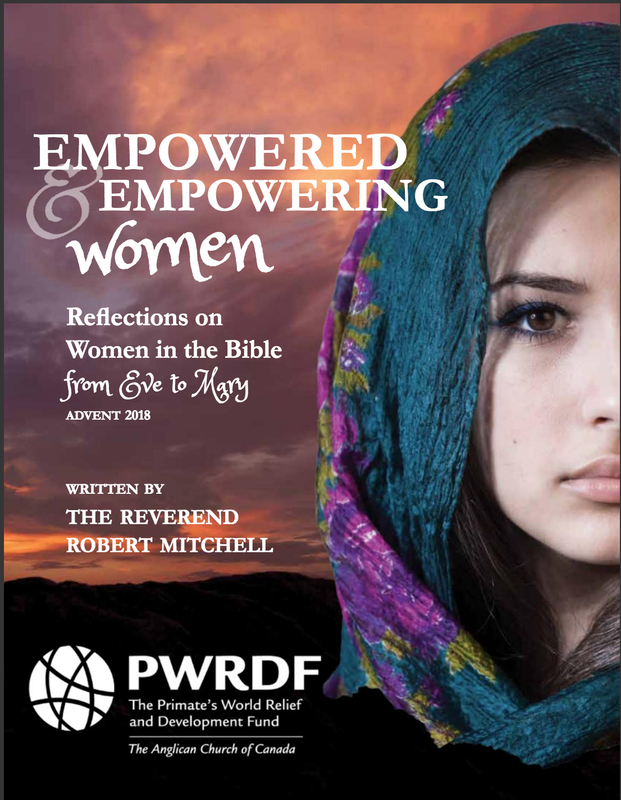 The Reverend Robert Mitchell, parish priest of St. Olave’s Anglican Church in the Diocese of Toronto, connects stories of courage and resilience exemplified by women in the Bible with stories of women in PWRDF programs. 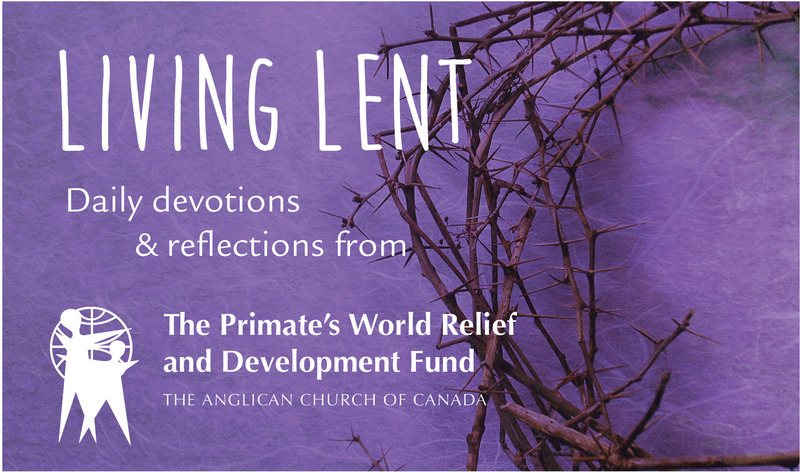 Former Youth Council member Allie Colp wrote this year’s Lent Resource, which was enjoyed by more than 700 subscribers. An invitation to subscribe to daily devotions in your email will be up in early 2019. PWRDF has partnered with the Canadian Foodgrains Bank to present this resource that can be used for WFD or any time. 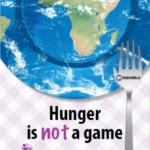 PWRDF has also created a Eucharist setting to help you celebrate World Food Day and to reflect on the importance of food security. You can download and use the 2014, 2015 or 2016 orders of service. 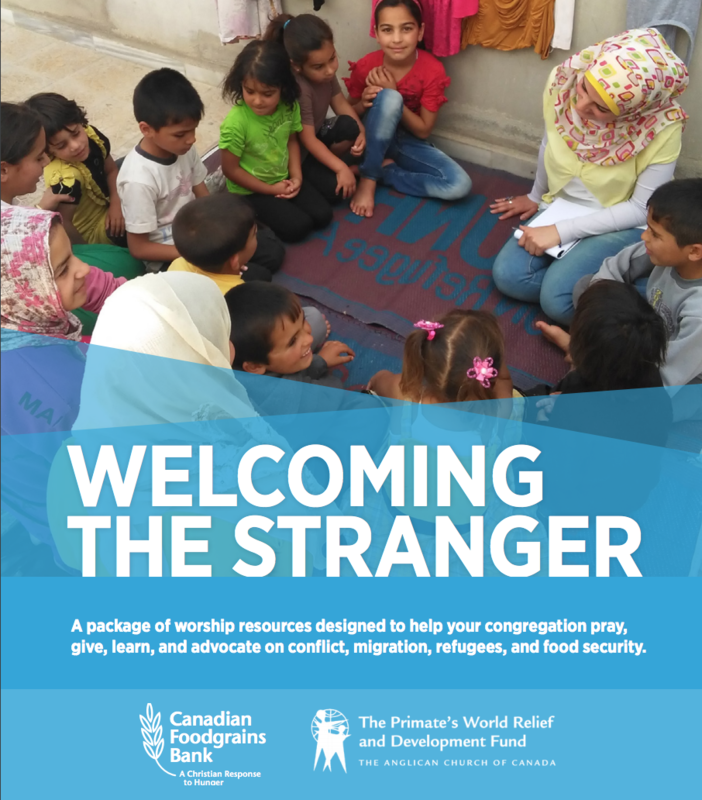 “Welcoming the Stranger” is designed to help groups “pray, give, learn, and advocate on conflict, migration, refugees and food security.” The resource can be used in part or in whole at any other time of the year. The “Give” section of the resource features PWRDF’s food assistance work in South Sudan. If you have any questions about these worship resources, please contact Suzanne Rumsey, Public Engagement Program Coordinator. 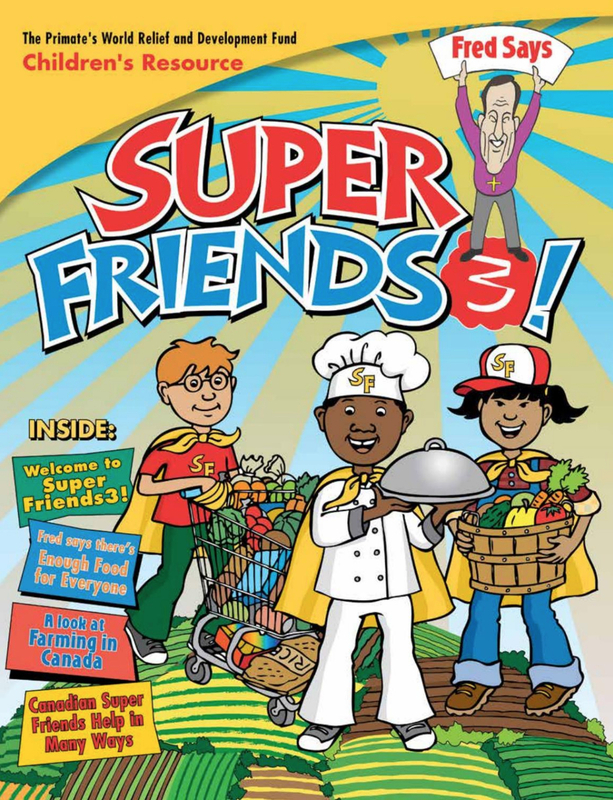 Super Friends return and bring more learning opportunities around health and wellbeing. 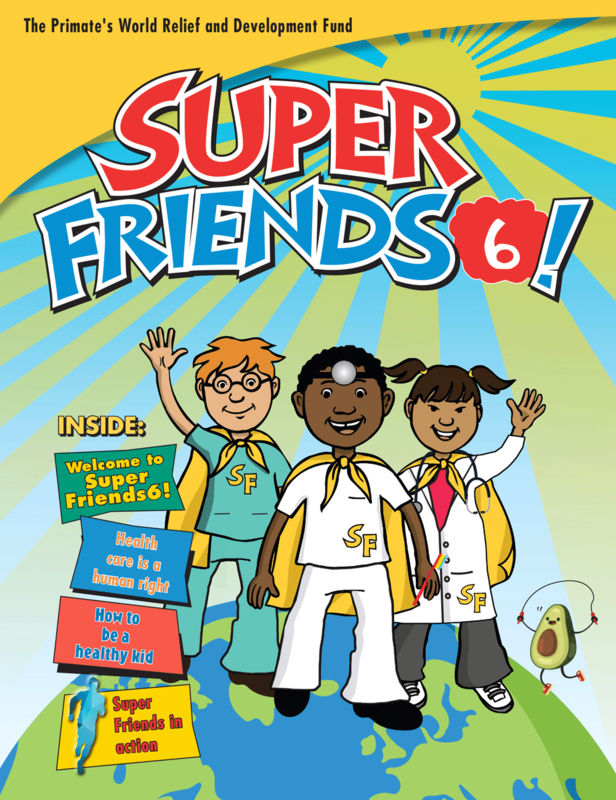 This resource will introduce 7- to 9-year-olds, and others too, to issues that impact our everyday lives. How can kids help? Find out by downloading Super Friends 6! For all of the children in your life and your parish. This “mapping exercise” interactive workshop facilitator’s guide offers Indigenous and settler participants an opportunity to explore their historic and current place on the map of Canada and in relationship to one another. It was created in part with Indigenous Ministries. For PDFs and PowerPoint presentations required to do a Mapping Exercise, click here. 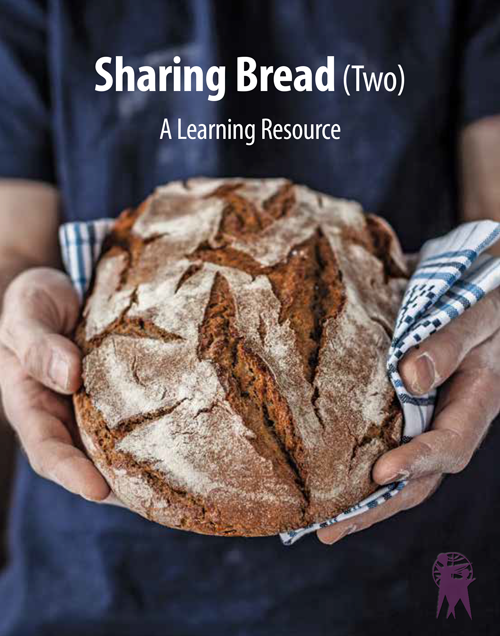 Sharing Bread is a resource developed based on the educational work done by PWRDF staff with a group at the Sorrento Centre in 2014. This program explores issues of food security in conjunction with PWRDF’s Fred Says campaign. Use the entire resource as a multi-week study, or use pieces of it at events, parish or diocesan gatherings or education events. 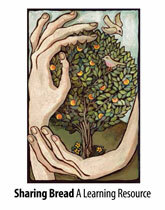 Learn more about issues of food security through Sharing Bread (Two). This educational resource equips participants to address issues of food security in their parishes and communities at events, parish/diocesan gatherings and educational sessions. Sharing Bread (Two) can be used as a whole or as a single session. The third and final edition of the Sharing Bread trilogy. 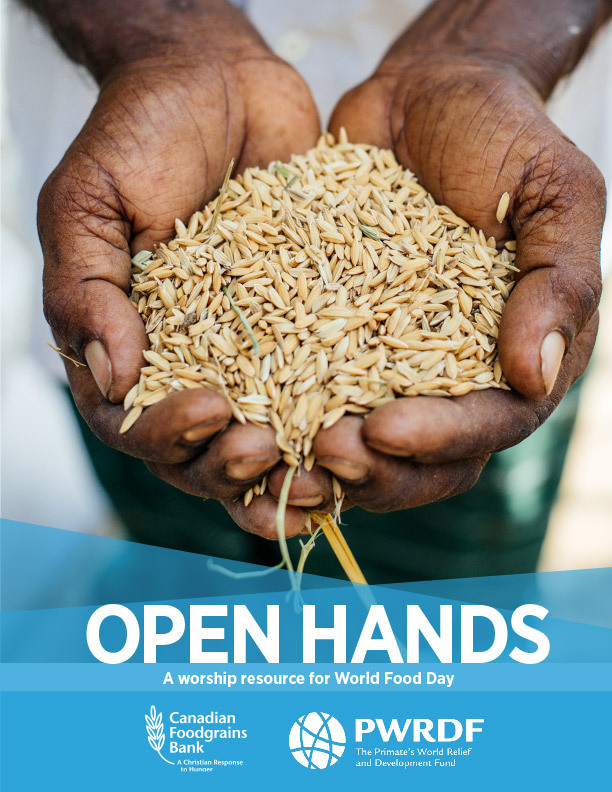 Use this resource as a whole or as individual sessions to educate parishioners and members of your community about issues of food security and PWRDF. Collect all three! 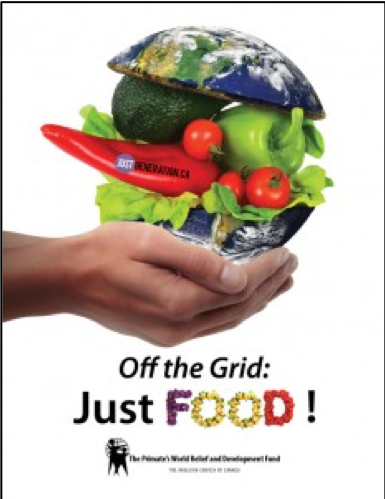 This resource is designed to support your work for food justice as well as PWRDF’s ongoing support for global and Indigenous partners. 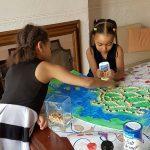 Create an interactive, fun, challenging space for youth to explore questions about food and justice. Designed for people who work with youth but can be used intergenerationally. Most young people know about The Hunger Games. They’ve read the books, seen the movies and may have even taken online quizzes to find out which character they are. 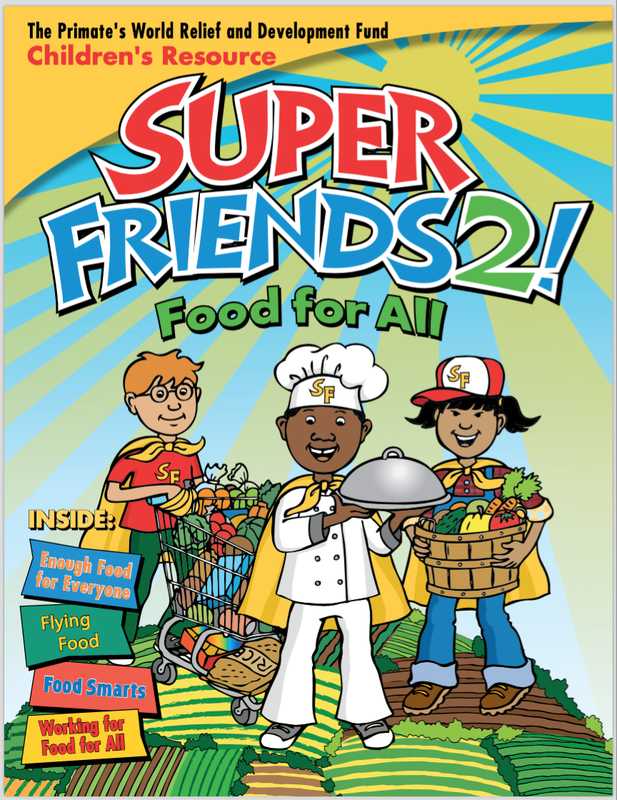 This intergenerational resource encourages people to watch The Hunger Games together and reflect on the messages that the movie contains about food. The resource is divided into six sessions. In each session you will watch a scene from the movie, have a discussion, participate in an activity, and learn about PWRDF and the work partners are doing around food. 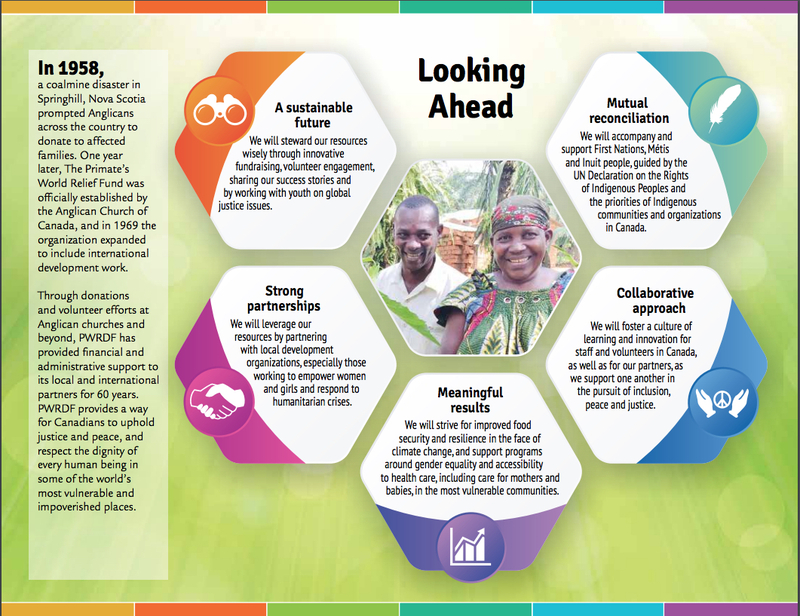 The Diocese of Montreal PWRDF Committee has designed an advocacy campaign toolkit. View and download here. 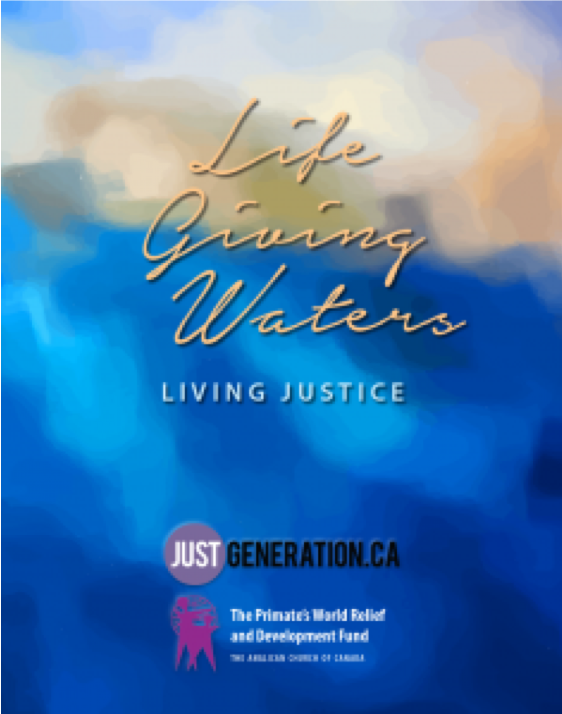 This educational resource was designed by PWRDF Youth Council members to complement the current National Youth Project “Right to Water” of Anglican and Lutheran youth across Canada. 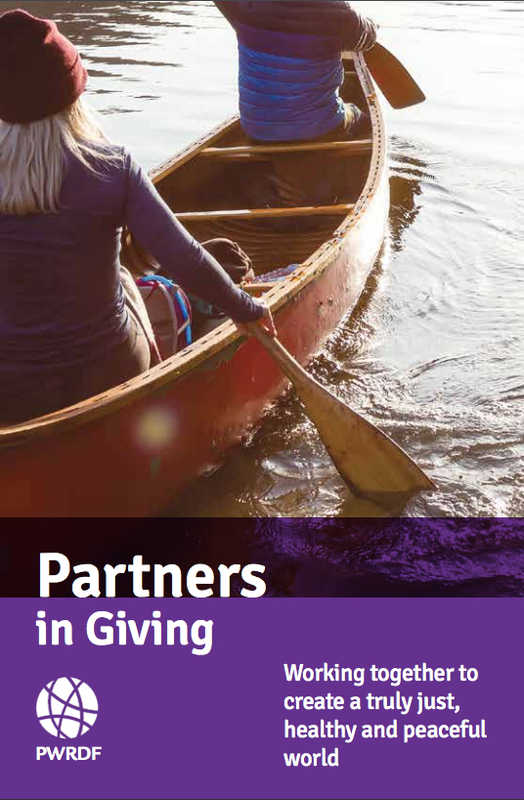 Life Giving Waters equips participants to address the issue of water in Indigenous communities in Canada in their parishes and communities at events, parish/diocesan gatherings and educational sessions. It has six sessions and can be used as a whole or as a single session. This resource was designed for people who work with youth but can be used intergenerationally.